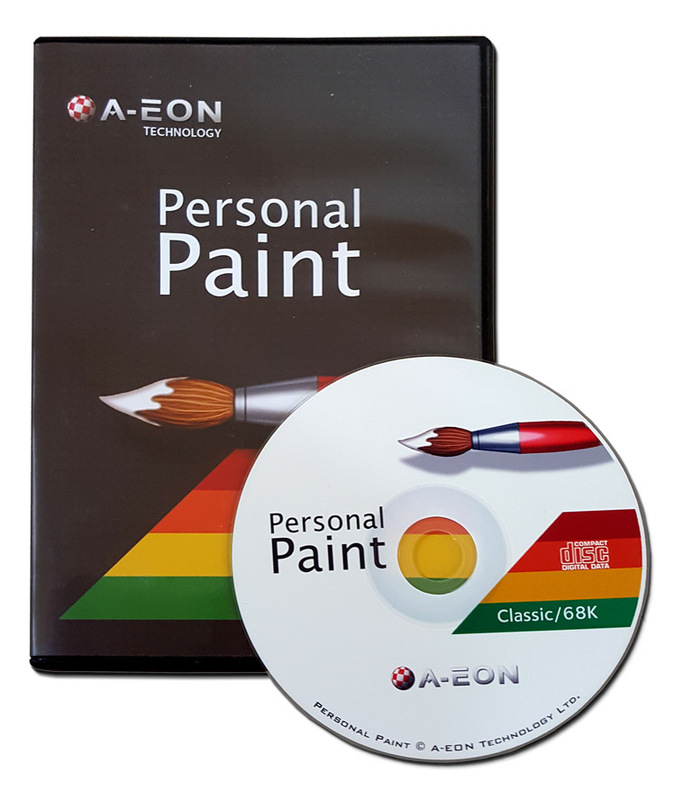 Personal Paint Classic is a completely reworked update of the venerable palette mapped bitmap graphics painting and image processing program originally developed by Cloanto for the Classic AmigaOS. The new 68k version, which include a whole host of new features, works under AmigaOS, AmigaOS4.1 and emulation under Amiga Forever and WinUAE. Supports either ECS, AGA or RTG graphics card.